Lizzie Allen joined the Infant Caregiver Project in 2009 as an undergraduate research assistant and began her current Project Manager role in 2017. She works primarily with ABC dissemination and as an administrator for the Infant Caregiver Project research group. 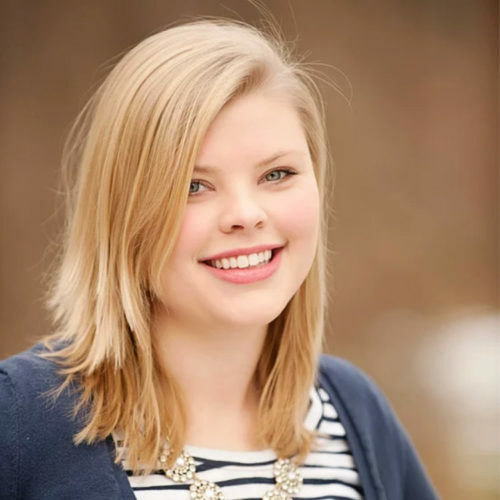 Lizzie has previously worked in other research and administrative roles at the Pennsylvania State University and University of Delaware and she received her BS in Psychology from the University of Delaware in 2012. Lizzie currently attends graduate school for Business Administration.